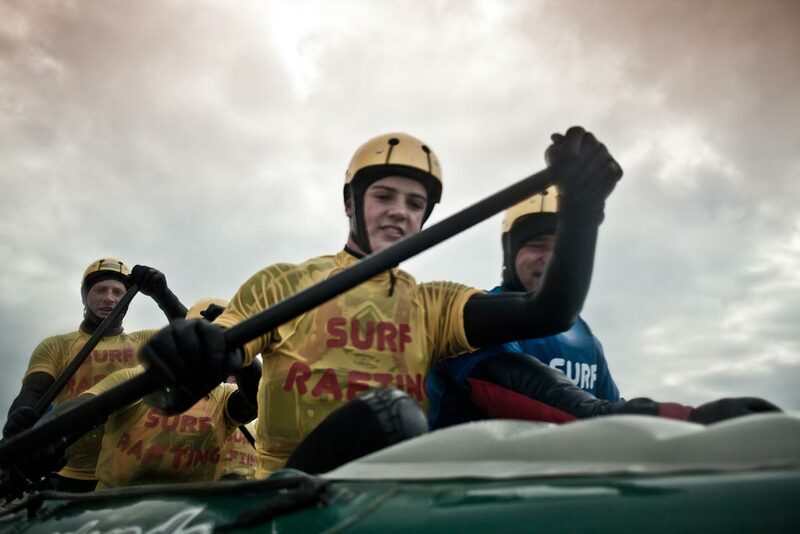 You’ll love our Rafting Safari. 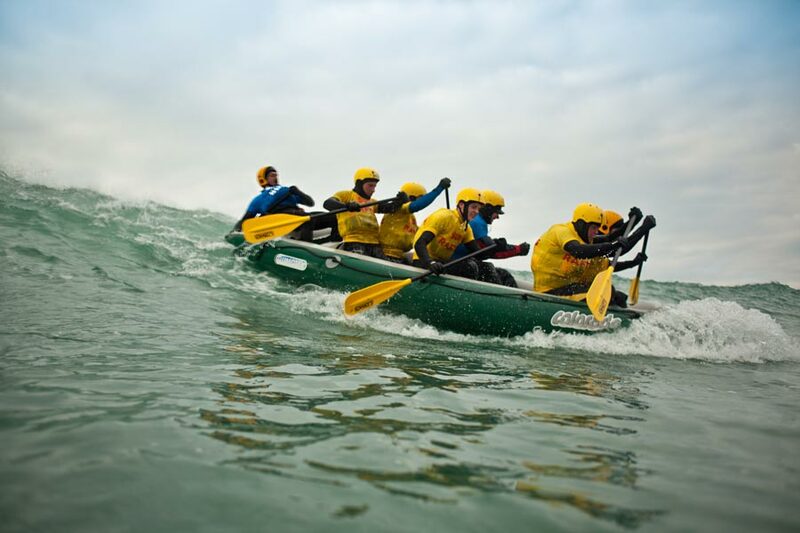 All the fun of white water rafting and the best way of getting close and personal with some of the fantastic wildlife around the coast of Cornwall. 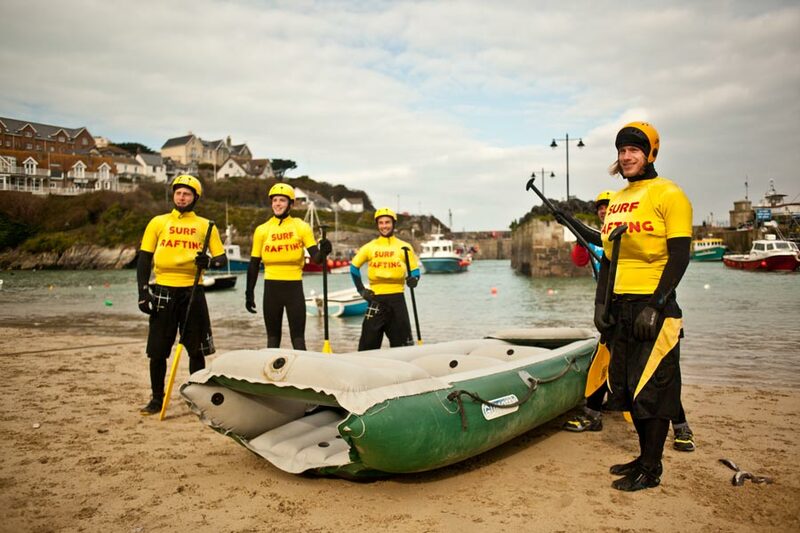 Our unique activity we call Rafting Safari in Cornwall starts in Newquay ‘s old and historical harbour. 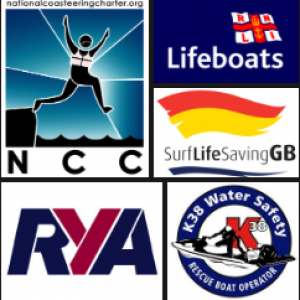 After getting into our personal protective equipment and on-shore briefing, we will be underway and out into Newquay bay, working our way along the mighty cliffs that rise up out of the Atlantic Ocean to form Cornwall. Depending on the sea state we will be getting right up close and will be riding the rise and fall of the sea as it forces us through sluices, gaps and stoppers. We will hope to see along the way a huge array of sea birds, grey seals and maybe if lucky some dolphins or sun fish. Because we have no engine apart from our paddles we can get up very close. At certain tide times we can go where no boat can ever go INTO THE CAVES making it a trip of a lifetime. Halfway around we might like to stop at Dead Man’s Cove for lunch or a snack and have a drink (please bring your own food and drink or pre order for an extra charge). 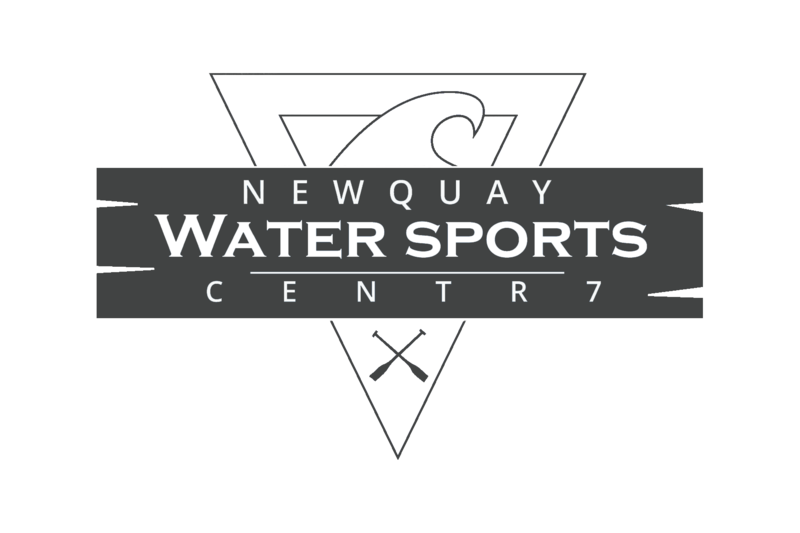 After a well-earned rest we are off again and you might like to do a bit of swimming and snorkelling, exploring the underwater world of kelp forests and gully’s. After exploring the hidden caves, coves and beaches, wild life up close its time to head on back to port. On the way you might like to snag a couple of waves on the surf beach before heading home. A truly awesome way of seeing Cornwall, from an angle that only a few see and is also totally eco-friendly. Minimum number of 3 participants is required for a session to run – If you would like to book individually or more than 6 places and you are experiencing availability difficulties booking online at the link below. Please call us on 01637 498200 and we can fit and book you in over the phone. You will arrive for a safety briefing, we will get you kitted up, then off for to the beach for warm up and brief land lesson working on drills and paddle techniques and then straight into the ocean for an awesome paddle along the coastline in exploring the environment, debrief and eventually head back to base, grab a shower and get changed. 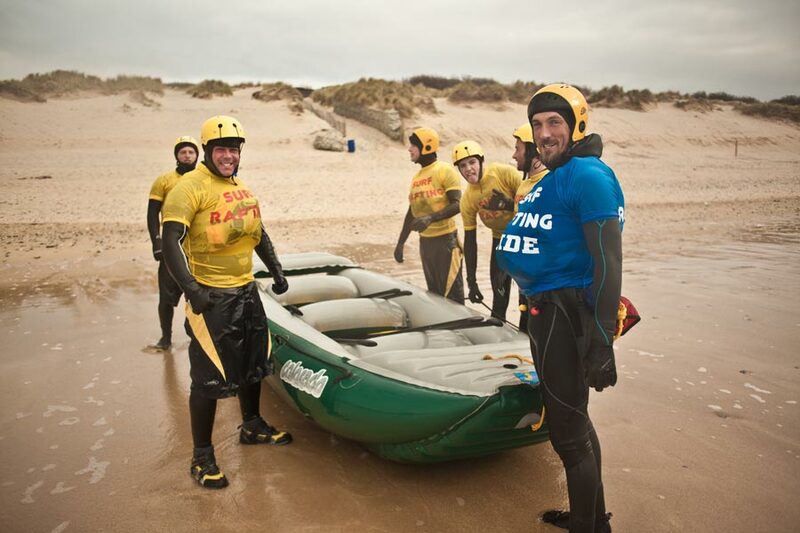 You will arrive for a safety briefing, we will get you kitted up, then off for to the beach for warm up and brief land lesson working on drills and paddle techniques and then straight into the ocean for an awesome paddle along the coastline in exploring the environment and into the surf, debrief and eventually head back to base, grab a shower and get changed.